TUMMERY Athletic boss Benny McElholm has told his players to embrace and relish the big challenges ahead of tomorrow’s’s trip to joint leaders Enniskillen Rangers. Rangers have won six from six this season and last weekend emerged 2-1 victors over rivals Town in the Enniskillen derby. Speaking on this week’s Boot Room podcast available on the Ulster Herald website, McElholm said one of the attractions of being involved in football was to challenge yourself against the best. “These are the type of games you want to be playing in, whether as manager or on the playing side of things” he said. 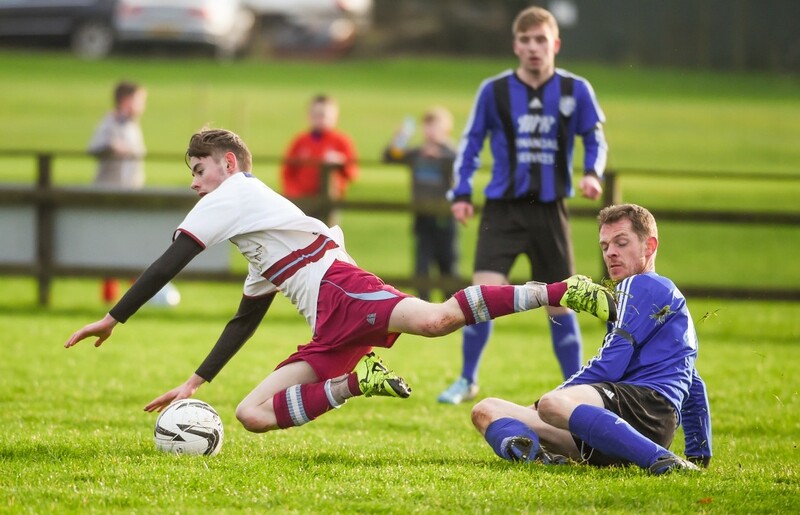 “Enniskillen Rangers are a smashing team, they are unbeaten, they don’t concede much and are scoring plenty of goals. “With them winning the Junior Cup last year, they have probably set their target on giving the league a good rattle. They seem to be the team to beat at the minute. “A few weeks ago we went down to Strathroy and turned the champions over on home turf with a wee bit of style. I believe we won’t fear this fixture. “On any given day we can cope with anything. It’s going to be a tough ask but if we keep in there for long periods of the game we can come out on top. “It’s a game I respect but one we’ll not fear. As I have said to the players this is why you play football. “This is why you train during the week to go up to these places like Enniskillen Rangers, the form team, and test yourself and see what comes out of it. STRATHROY Harps have eventually confirmed that Benny McElholm will be the club's new manager next season.